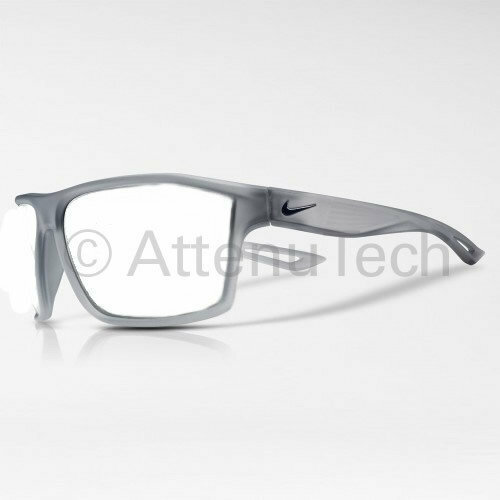 Frame Architecture: Nike Legend is a lightweight durable nylon wrap frame, that offers maximum coverage. This product offers our standard high quality, distortion-free SF-6 Schott Glass Radiation-reducing lenses with .75mm lead equivalency. Fits best for Large head sizes.